2.45pm – Paolo Pialorsi signing ‘Microsoft Sharepoint 2013 Developer Reference’, ‘Build Windows 8 Apps with Microsoft Visual C++ Step by Step’ and ‘Build Windows 8 Apps with Microsoft Visual C# and Visual Basic Step by Step’. 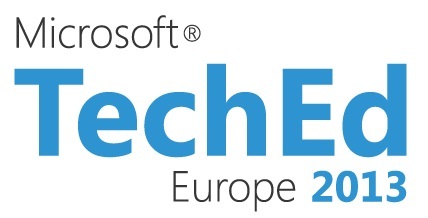 Hope everyone has a great TechEd Europe! Helen C and Simon are looking forward to seeing you at our stand.